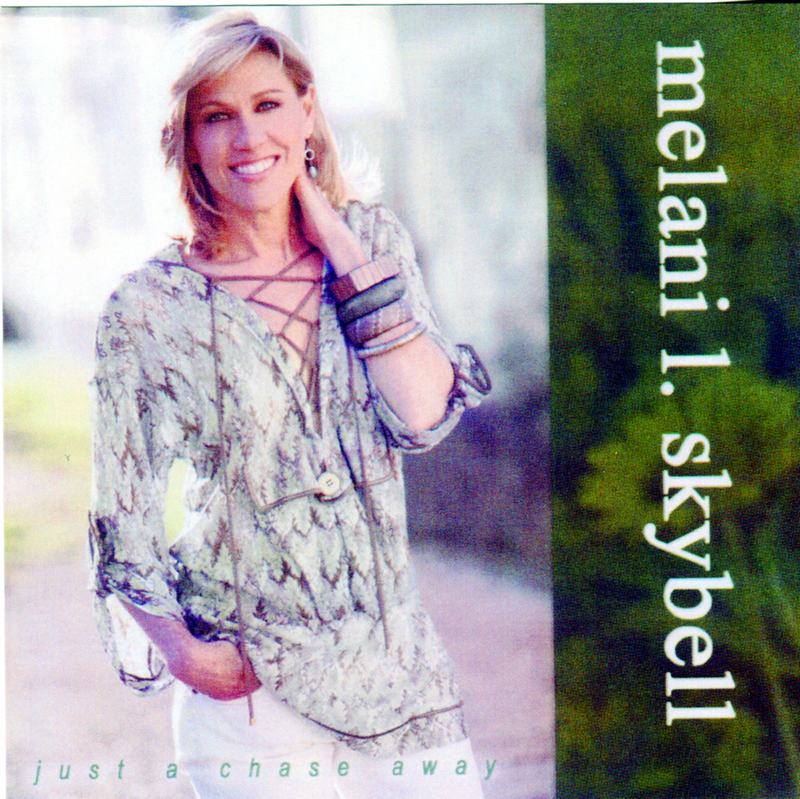 Melani Skybell - Just A Chase Away - ALL TEXAS MUSIC- SUPPORTING DIVERSE TEXAS MUSIC! Music Store, CD, Vinyl, Satellite, Web Radio and MUCH more! The Best Little Website In Texas! Wonderful Piano Jazz, Eclectic band, and Golden Voice! 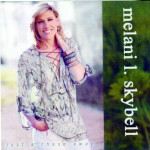 Buy the CD and get MP3 version FREE in Email! More information in a PDF here!